Welcome to Butte Cares! We are here to support the Butte community – especially youth – in working together to build a safe, healthy, and drug-free community. 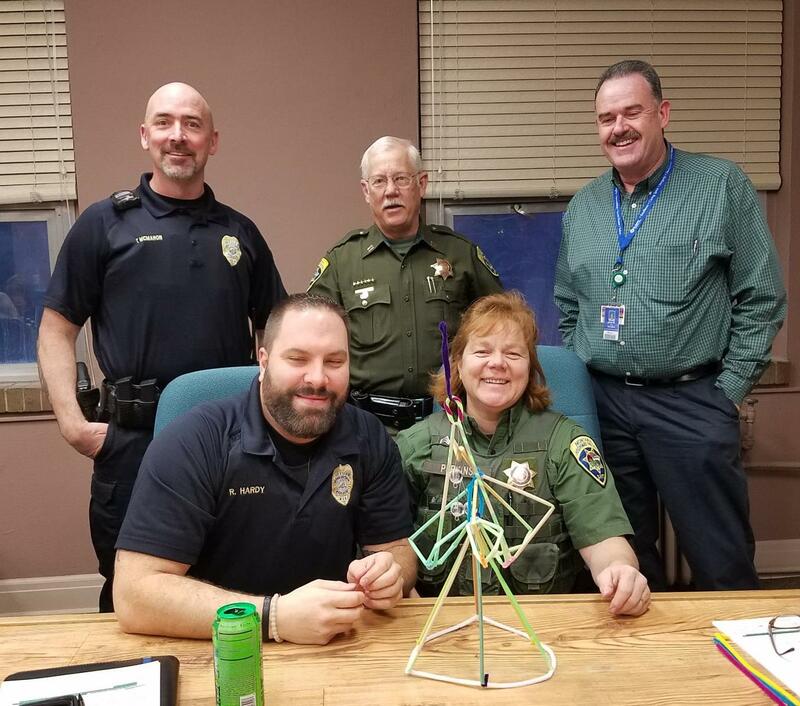 Butte Cares Board Members participated in “Brain Game” activities to learn how early trauma effects brain development and links to substance abuse. The activity was facilitated by Butte Cares Board Past-President, Licensed Clinical Professional Counselor (LCPC) and Prevention Specialist, Laura Cross.